I’ve had my eye on MAC’s “See Sheer” lipstick for years. I fell in love with it back when I lived in London but I could never remember the name of it when it came time to purchase for some reason. I was looking for a lipstick as my free “Back to MAC” choice a little while ago when I re-discovered this lovely orangey coral shade. 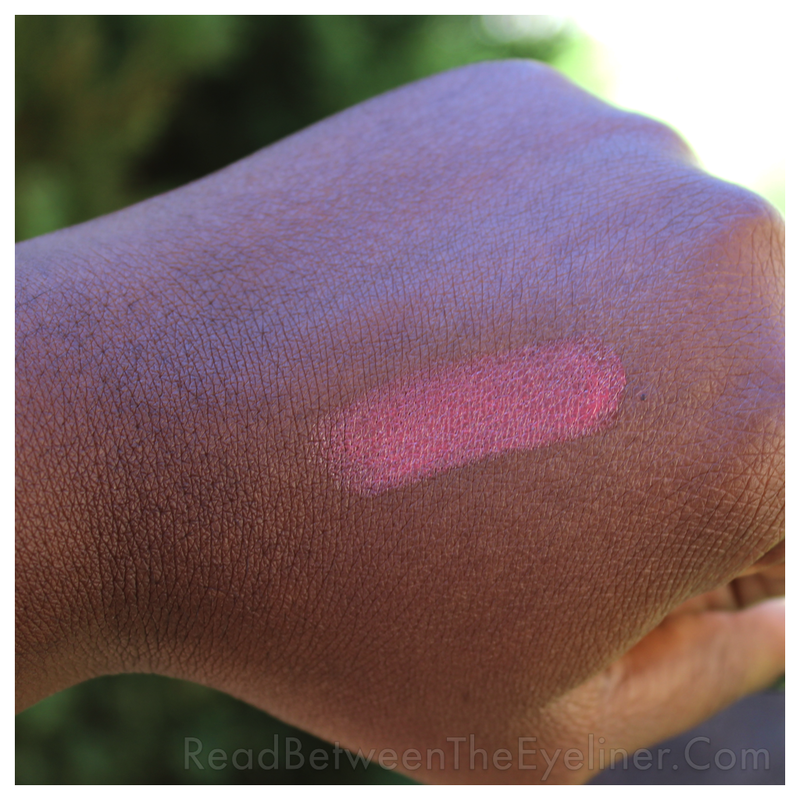 “See Sheer” is the perfect no-fuss Spring/ Summer shade and the best thing is that I don’t need a liner to rock it! It’s part of MAC’s “luster” formulas and it has a decent amount of slip. It’s semi-sheer but you can easily build it up to a fuller coverage. It wears very well but it can settle into cracks and lines in the lips after a few hours. “See Sheer” is one of those colours that I think will look good on everybody. It’s sheer enough to suit numerous skin tones but still gives good colour pay-off. 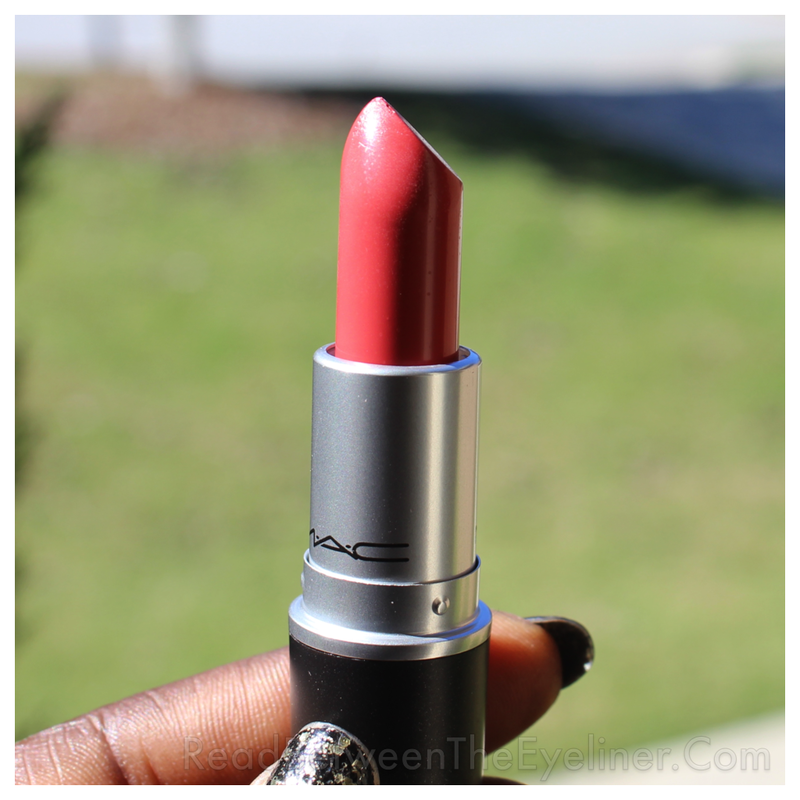 You can grab it at any MAC counter or online at MAC for $16 (when did MAC lipsticks hit $16? SMDH). 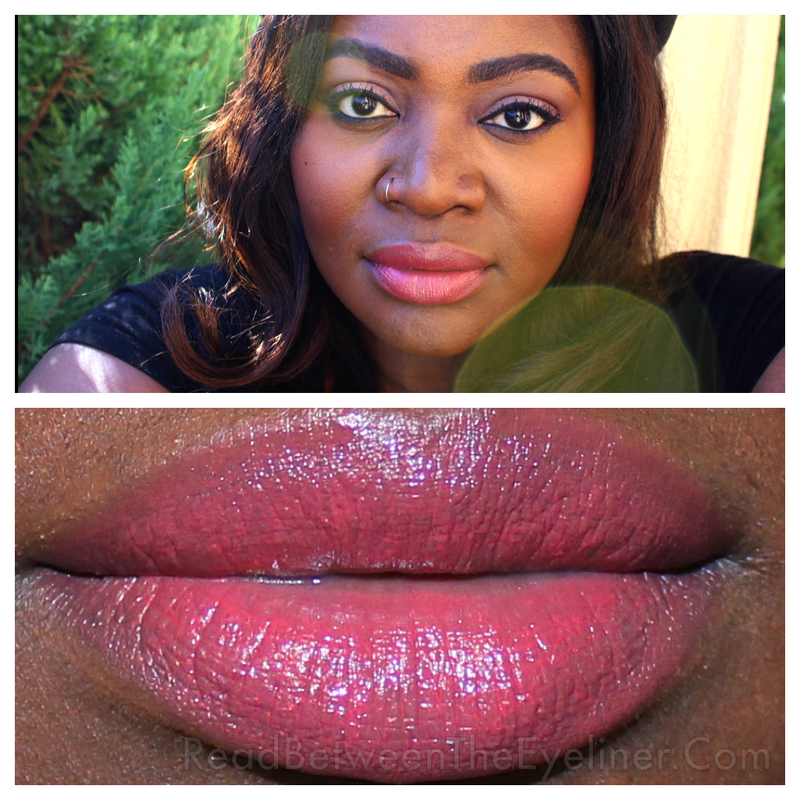 This entry was posted in Beauty, Makeup, Reviews and tagged bbloggers, brownbeauty, lipstick, MAC, MAC lipstick, MAC see sheer, See sheer. Bookmark the permalink. ← Collective Haul ft. NARS, Make Up For Ever, MAC, Kat Von D, Cover FX, Smashbox and more!